Move In Ready! 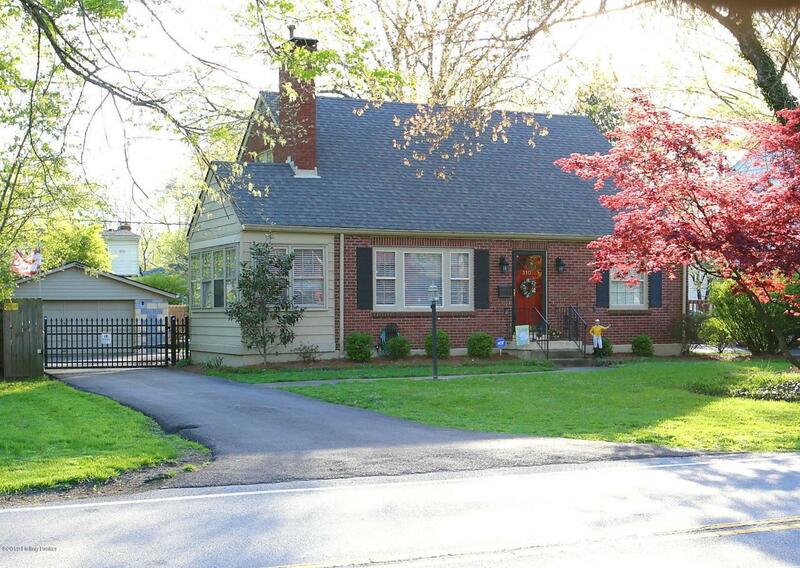 Wonderful Cape Cod in highly sought after Brownsboro Village. 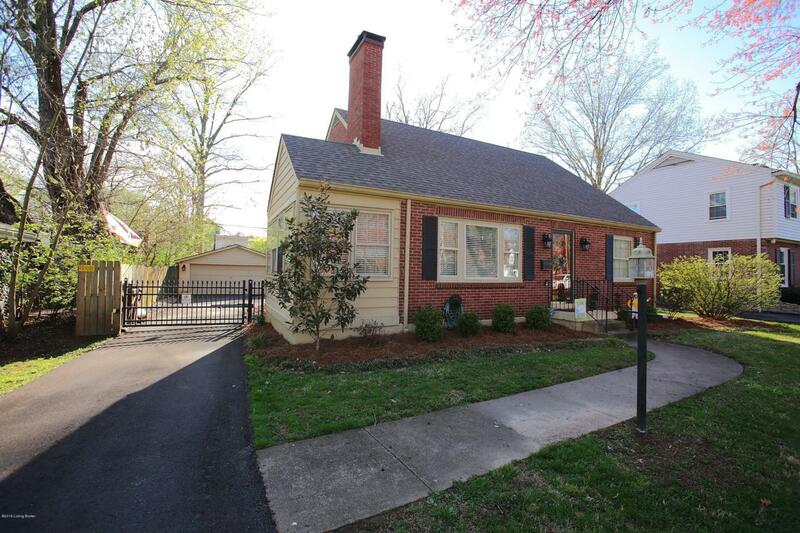 You will find a spacious living room with hardwood flooring, wood-burning fireplace w/gas starter and a charming adjoining sunroom. All updated lighting fixtures helps give this home an modern appearance. The eat-in kitchen/dining area is HUGE with a newer granite breakfast bar and dishwasher. 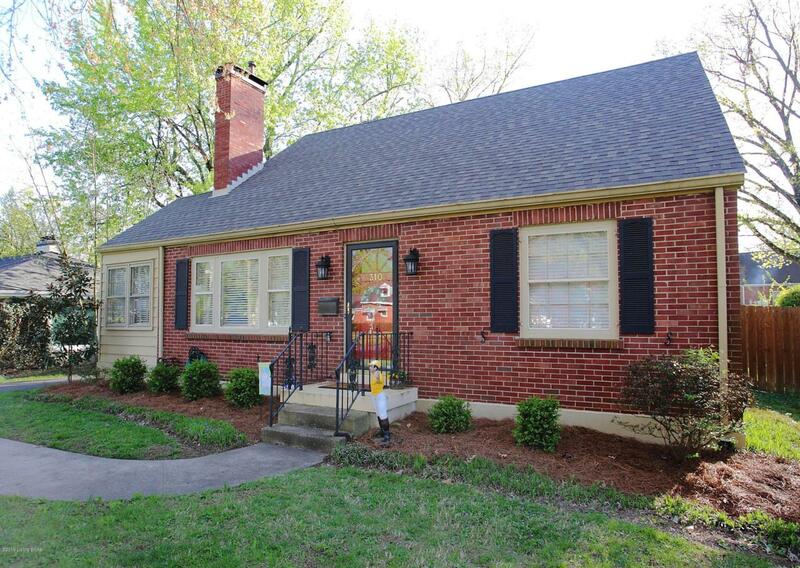 Master bedroom has hardwood flooring and has a private master bath with double closets. Large 2nd Bedroom. You'll love the large and convenient first floor laundry with abundant built in shelving. 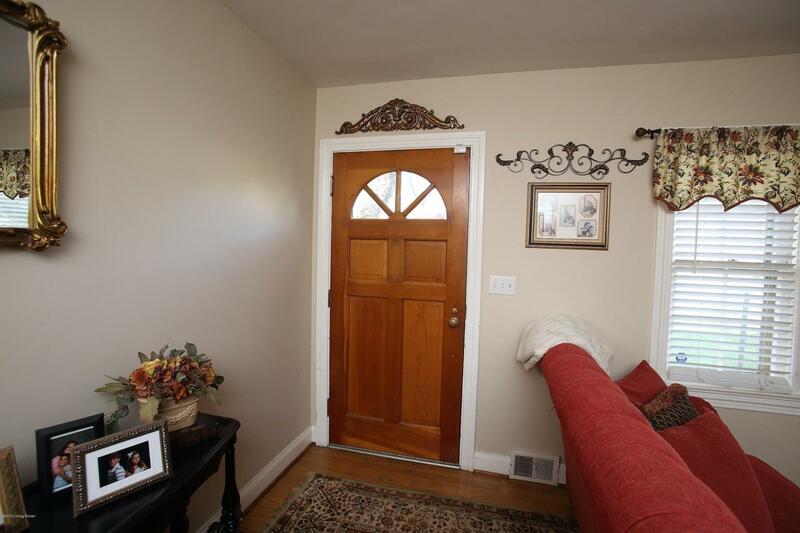 Second floor has a large 30x30 family room or bedroom - You choose. Seller added a electric gate that helps secure the back yard and can be opened remotely along with a recently sealed driveway.New landscaping gives wonderful curb appeal.The seller is going to leave the Steepleton basketball goal and trampoline.